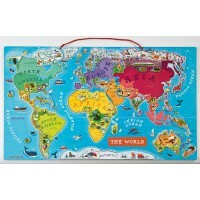 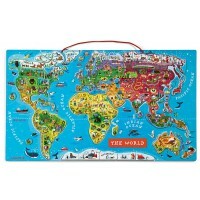 A magnificent wooden world map that assists in geographical learning. 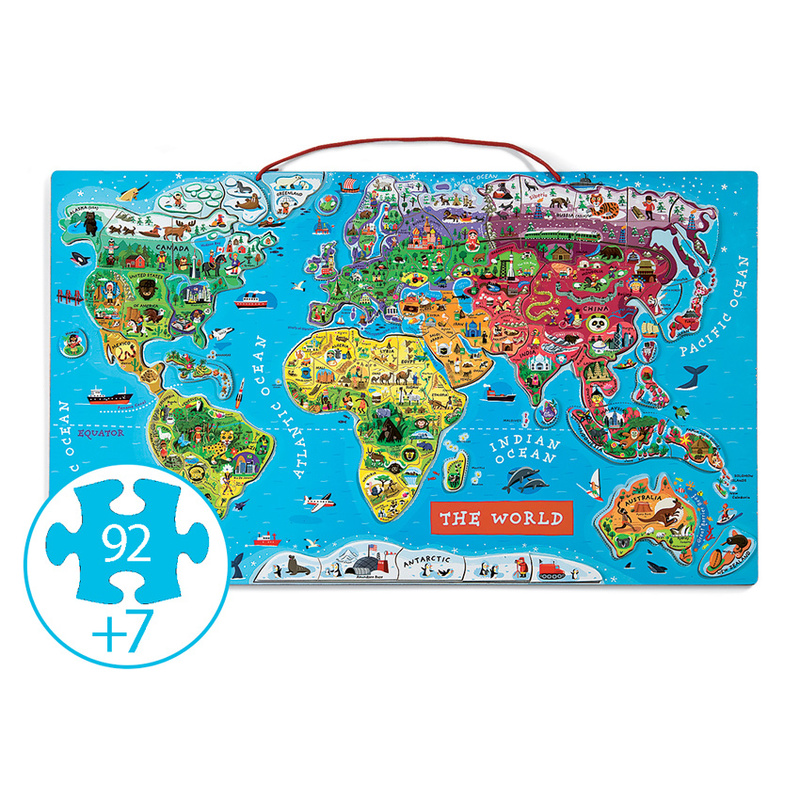 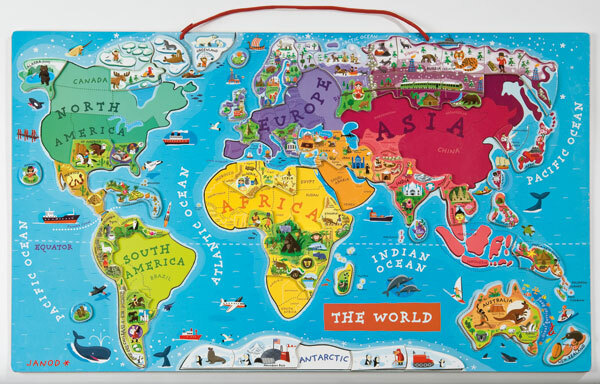 Made from wood, this huge 92 piece puzzle has a base board with corresponding country names to match the magnetic pieces depicting typical images from that country. 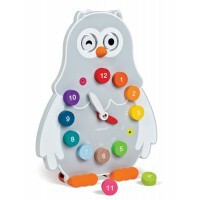 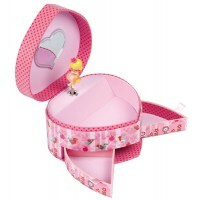 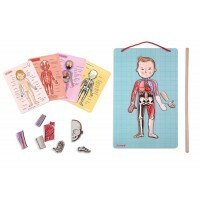 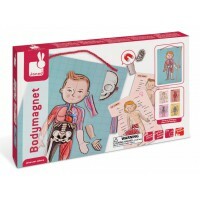 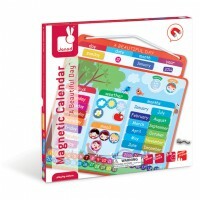 Not only is it a great educational tool but loads of fun as well. 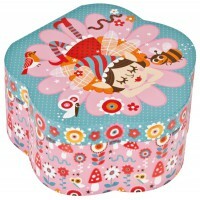 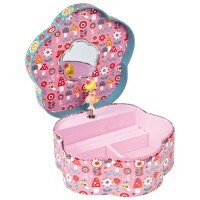 Can be easily hung on the wall and makes a great room decoration too.